Generally a quiet place graced with lovely terrain for strolling, Glastonbury is very busy in the summer because of its music festival. Best known for contemporary music, the festival has attracted almost 200,000 people in recent years (whereas Glastonbury's full-time population is only 9,000 or so). 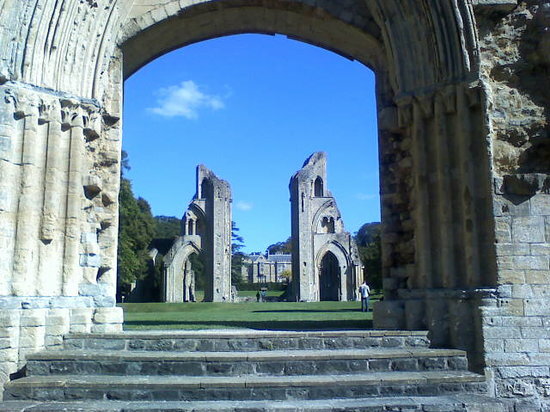 There are a number of historical monuments to see in the area, including Glastonbury Lake Village, Glastonbury Abbey and the Somerset Rural Life Museum. We can't say that the weather is always good, but on a sunny day you can't go wrong!